Sometimes it takes moving away to appreciate how good our Medicare system and Private Health Insurance system is back home in Australia. When you are living and working overseas as an Australian expat, particularly in countries like the USA, Switzerland & Norway (10 Most Expensive Countries for Healthcare in the World), your medical expenses can add up so quickly, leaving you and your family with significant medical bills. The right choice of expat medical insurance policy can give you peace of mind knowing that you will be taken care of, in case an unforeseen event occurs. Here are the top five things to consider when taking out expat health insurance. Expat health insurance companies work by establishing a network of health providers, which its users can use abroad. Find out how extensive their network is and their reputation in the countries you plan to reside in. If you might be spending time in a remote part of the country, it may be worth considering an expat policy with medical evacuation. In case you incur an injury, and the appropriate treatment is not available in a local healthcare facility, you will be covered for evacuation to the nearest equipped hospital. You will find that a majority of expat health insurance policies only cover emergencies and in-patient services. It’s wise to review the wording in the insurance policy to find out what is included and what isn’t. See if extras like preventive health screening, physiotherapy, vaccinations, GP visits, optical, physiotherapy, and dental services are covered. 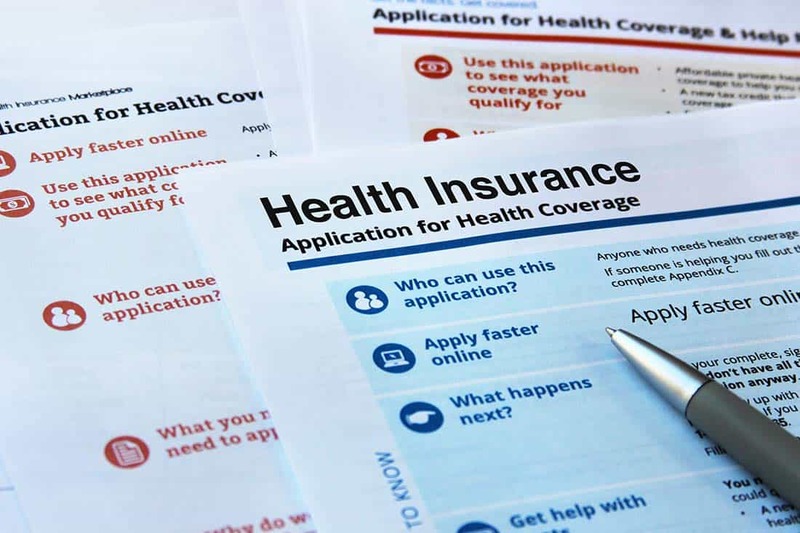 Some expat health insurance policies do not provide cover for pre-existing conditions. You could have a bad back, diabetes, or pregnancy when looking for insurance. Remember to disclose pre-existing conditions and find out how they will resolve it. Otherwise, you might get frustrated when unable to make a claim. Expat health insurance policies may have restrictions that may either favour or disadvantage you. Some limit the countries in which you can claim for medical treatment. You will commonly be asked to choose a worldwide cover that either includes or excludes the USA. It is wise to opt for an expat health insurance policy that is not country-specific. Apart from your physical health, your financial health is very important too. Here at Expat Tax Services, we’ve been providing specialist tax services to Australian expats located all over the globe and so we understand the various tax issues for Australians expats living and working overseas. We use modern technologies, practices and processes to provide fast, efficient and reasonably priced tax services at flat, fixed rates that won’t fluctuate. Call us or book an appointment today if you need some tax advice or help with bringing your Australian tax returns up to date.